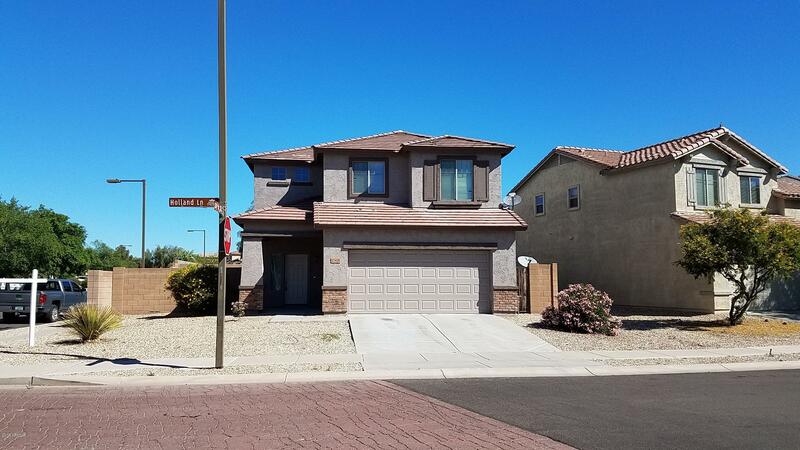 All SIERRA MONTANA PARCEL 14 homes currently listed for sale in Surprise as of 04/23/2019 are shown below. You can change the search criteria at any time by pressing the 'Change Search' button below. 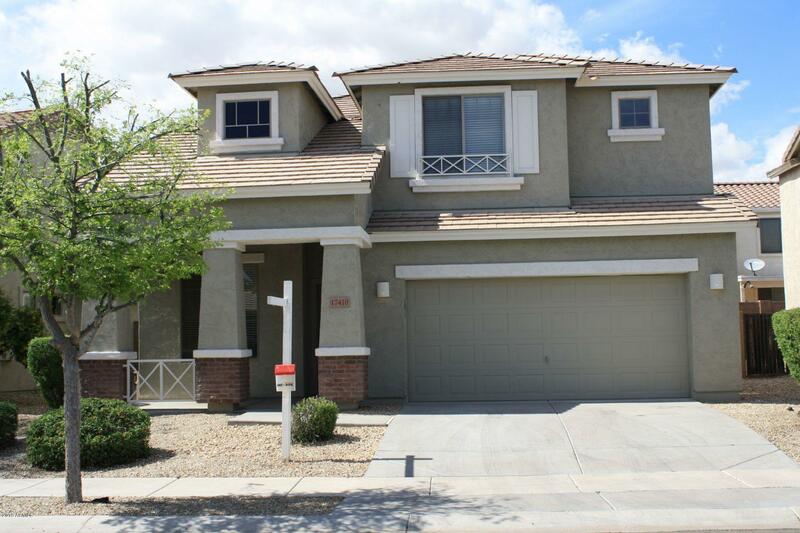 "Beautiful Beazer 4 Bedroom/2.5 bath / 2 Car Garage in Sierra Montana subdivision. This home has brand new exterior and interior Paint. New carpet in living room, stairs, all 4 bedrooms and upstairs hallway. Wood flooring throughout the rest of the house. This house has many upgrades, new light fixtures & hardware in bathrooms, Cherry Cabinets in kitchen and bathrooms, all new doorknobs, new kitchen light fixtures, 4'' baseboards, electric fireplace, Black GE appliances in kitchen. Backyard is la"
"Very nice Two Story 3 bed 2.5 Bath, 2 car Garage Home. Located on a corner lot, in the popular Sierra Montana Community. Newly painted Interior and Exterior and Move-in Ready for you. Half Bath Downstairs. All bedrooms upstairs, low Maintenance Front Yard with Gravel and Backyard is a blank canvas for your ideas. Refrigerator, Washer and Dryer convey"